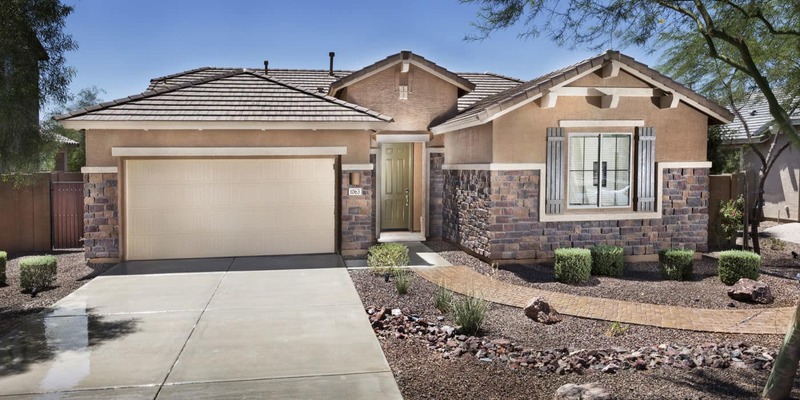 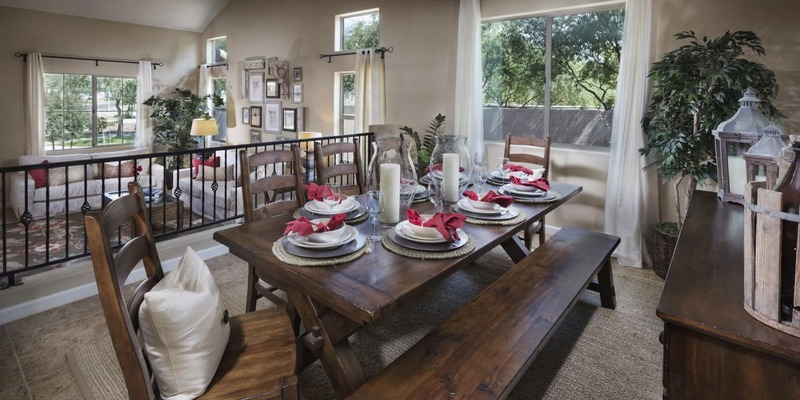 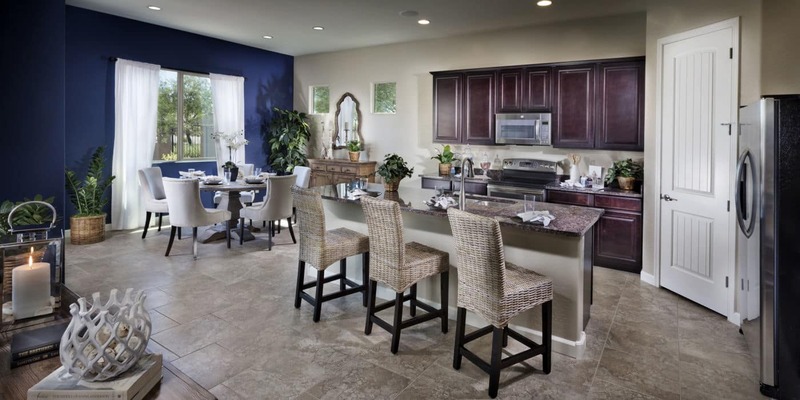 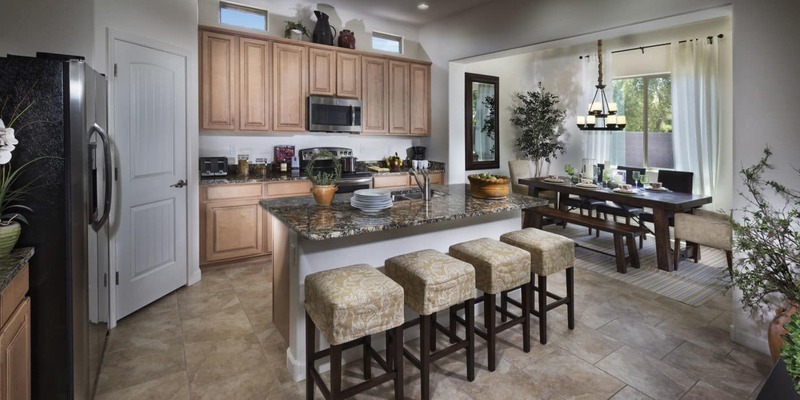 Located in Chandler, Arizona near Gilbert, Mesa, Phoenix and Tempe, Layton Lakes is an ideal community for Canadian snowbirds who want to enjoy Arizona’s dry, sunny climate over the winter. 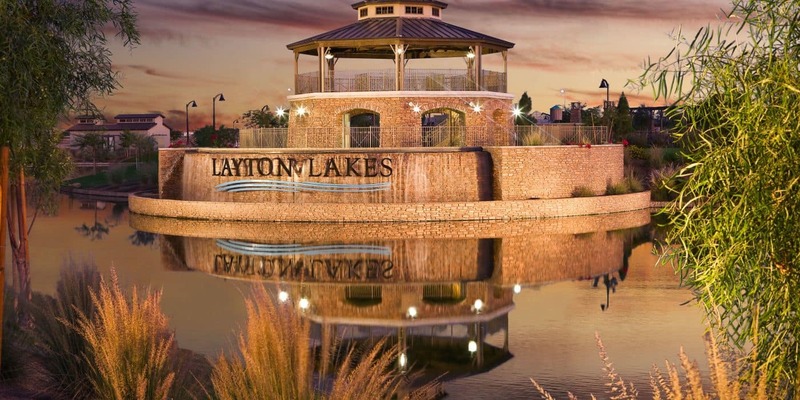 This premier community features scenic waterfalls and beautiful lakes and streams that flow throughout, as well as fantastic amenities including a large community park with a scenic ramada, covered picnic areas and bbq grills, a fishing dock, jogging paths, equestrian trails, tennis courts and children’s playgrounds for when the grandkids come to visit. 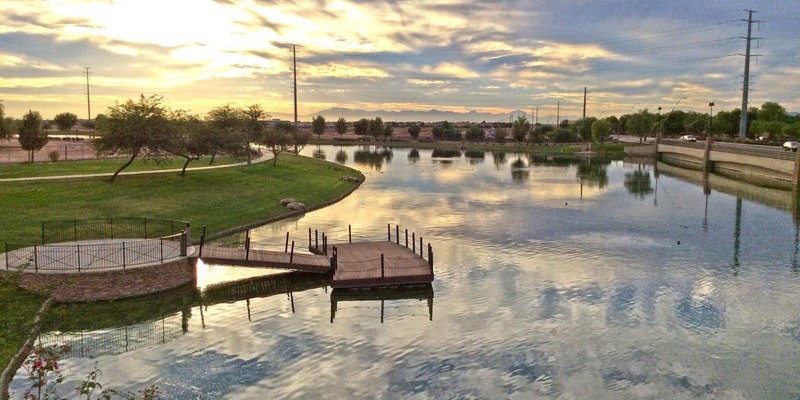 Layton Lakes is located just minutes from restaurants, entertainment and SanTan Village Mall, as well as charming Downtown Gilbert, filled with local restaurants, unique shops, scenic parks and cultural attractions. 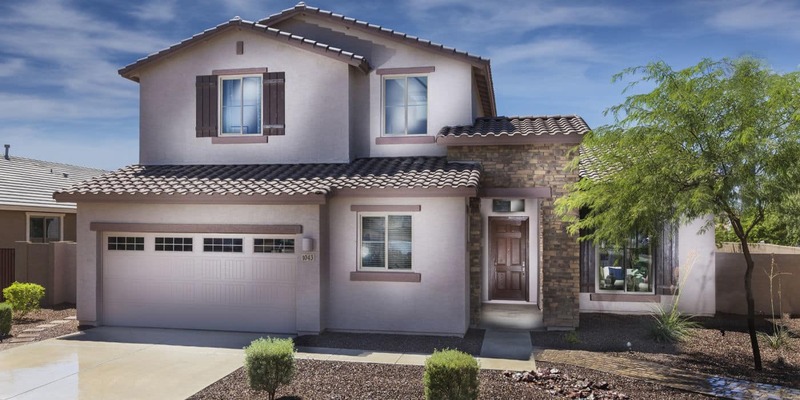 All properties include luxury features and upgrades at no extra cost, and with a variety of Single Family Home options available, there’s something to fit every snowbird’s lifestyle! 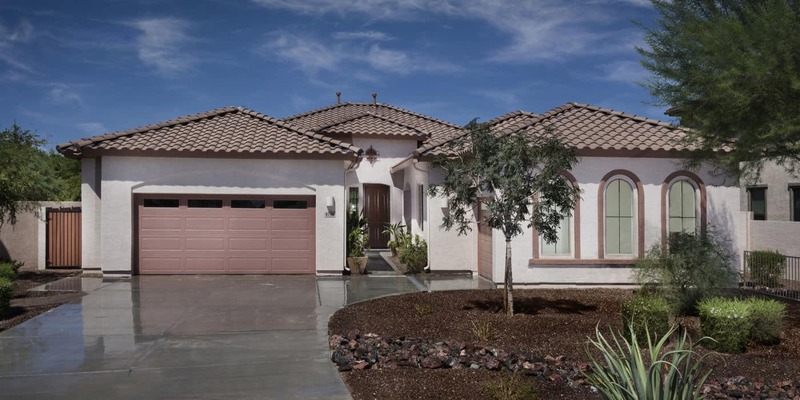 And when you’re not using your vacation property, you have the option to rent it out to help cover your purchase costs or pay for your snowbird lifestyle.